Using natural products – biophilic is the way to go! Acoustic pods are two a penny. Google those words and you are spoilt for choice with a wide range of office pod dealers and manufacturers. But an acoustic hub, that’s something a bit special, more unique. An acoustic hub stands out from the crowd because it is inspired by the natural world around us. Not only more aesthetically pleasing to look at, natural products are more tactile, more versatile, and when it comes to good acoustics, measurably more effective. 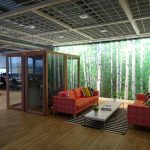 The Human Spaces report, ‘The Global Impact of Biophilic Design in the Workplace’, states that biophilia has a marked and measurable effect on an individual’s well-being and levels of stress. Direct physical responses can be measured in heart rate and blood pressure, and their studies found that “significant associations emerged, showing that when people were connected to nature…they reported much greater levels of well-being.” In summary, they concluded that “biophilic design in the workplace has a strong, measurable impact on key employee outcomes such a swell-being, productivity and creativity.” They also concluded that “nature contact has a restorative effect on people, helping them to deal with day-to-day stress and work to maintain their performance.” The use of light and colour was found to be especially important. How has this effected workplace design? 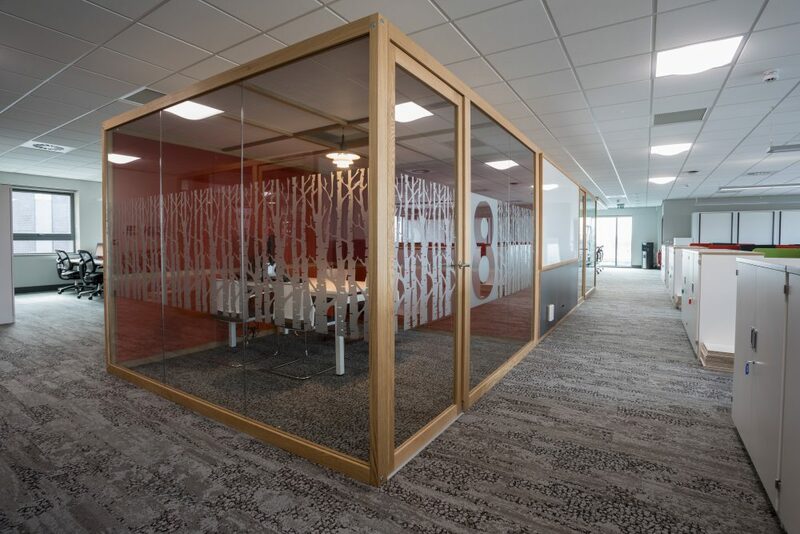 To our knowledge this is not matched in any other acoustic pod, hub or meeting room currently on the market.